Discovery Plus - Grade 2 The sounds of early jazz are appealing to all age groups. 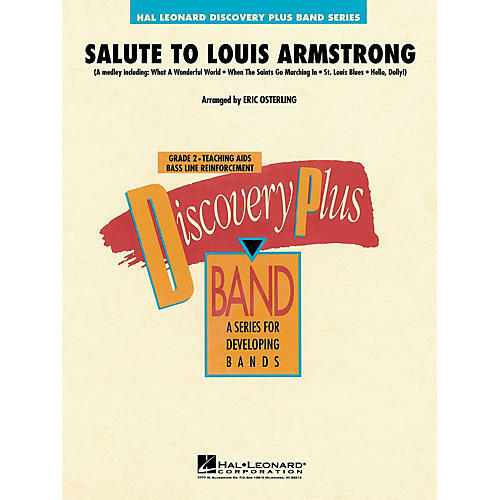 Here is a super medley of tunes in a variety of styles all made famous by jazz legend Louis Armstrong. Includes: What a Wonderful World, When the Saints Go Marching In, St. Louis Blues and Hello Dolly. Sure to be enjoyed by all.